This exceptional 2 Qt. 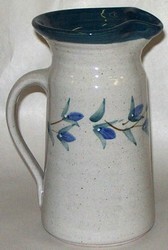 Pitcher is made by Great Bay Pottery, and offered exclusively to you by American Made Pottery. 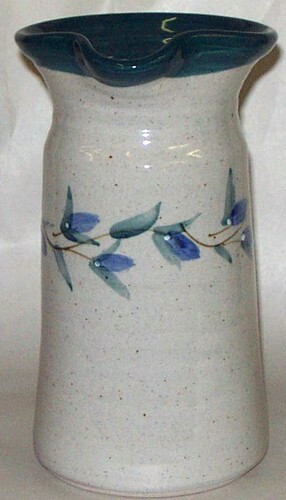 Offered in two design patterns; Emily's Flowers and Pussywillow pattern.